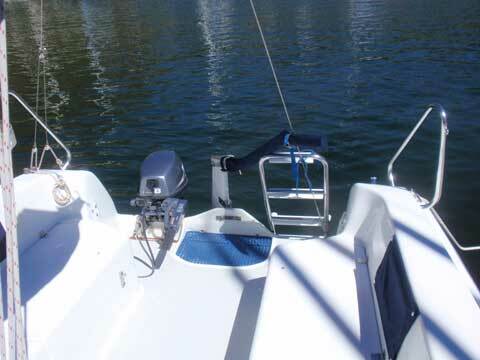 Sea Monkey, 2006 Catalina 250 Wing Keel in excellent condition. 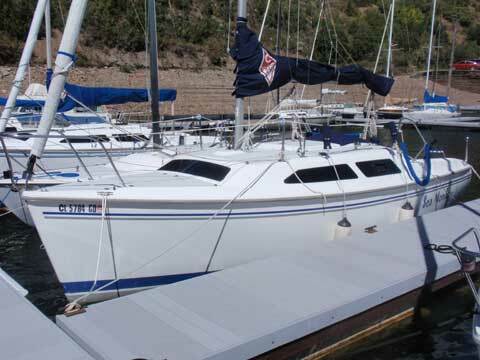 Great sailing and stable pocket cruiser with spacious interior. Teak and Holly cabin sole and beautifully appointed cabin. Pop top hatch in cabin increases headroom and screened cover provides weather protection. 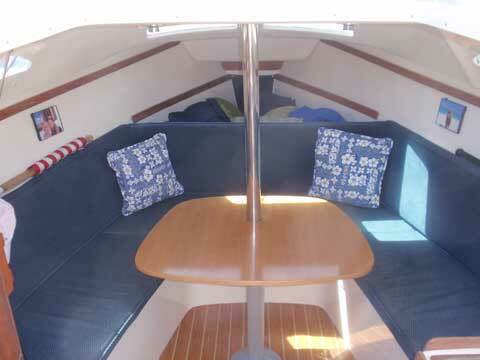 Twin v-berth and spacious aft berth, sleeps 4. 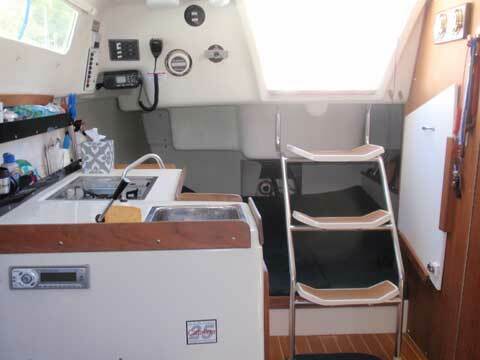 Galley with sink , fresh water pump, and Princess butane cook top. Fresh water tank holds 10 gallons. 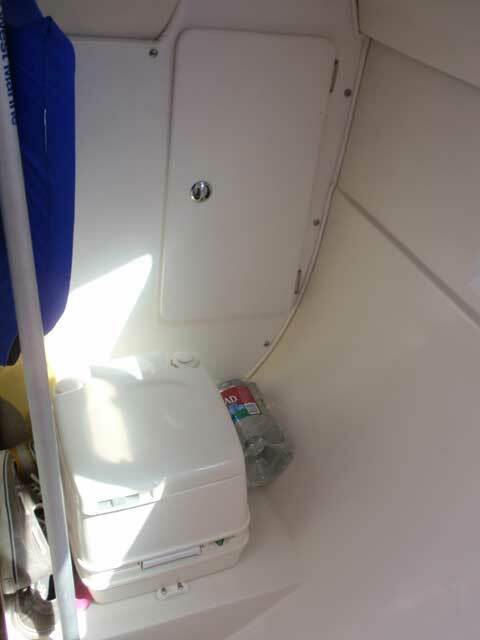 Fully enclosed head with portable toilet, sink and hanging wet locker. Lots of interior storage. Trail-Rite tandem wheel trailer with mast raising system included.